Alcohol should have a limited role (really limited) in the case of anyone involved in athletic activities. Have you ever noticed that your sweat is thicker/sticky the day after you’ve had a couple of adult beverages? That’s because alcohol is a potent diuretic…it takes a lot of water to metabolize it and clear it from your system. Exercising soon after drinking alcohol can make this dehydration even more intense. You need to be hydrated when you exercise to maintain an easy and efficient flow of blood to deliver oxygen and nutrients to your muscles. Have you noticed that you feel “low energy” while training on the day after a few drinks? That is because alcohol interferes with the way our bodies make energy. After drinking alcohol the liver is so busy with the task of detoxification that it will not produce as much glucose as usual. This results in decreased blood sugar (glucose) levels. Exercise requires high levels of blood sugar. Low blood glucose = diminished performance. Muscle gain is also negatively affected. You need that new muscle to improve performance. Alcohol disrupts your sleep patterns. Your body releases muscle growth hormones while you’re in deep sleep, and alcohol gets in the way of that vital and restorative deep sleep. Alcohol consumption can increase the potential for unusual heart rhythms. This risk increases, during exercise, for up to two days after heavy alcohol consumption. The risk is further increased in infrequent drinkers. Drinking alcohol also slows down recovery from any injuries. Why? 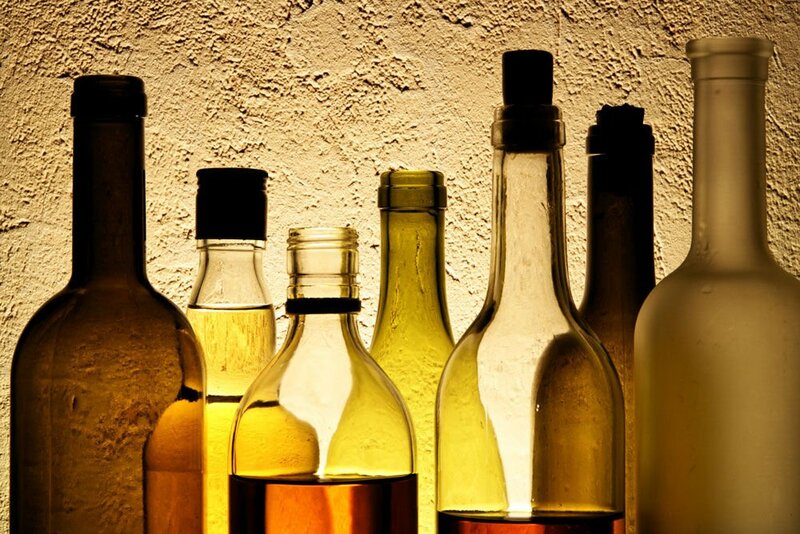 Alcohol causes the blood vessels to the skin and extremities to dilate/open up. This increased blood supply makes injuries bleed and swell even more than usual. Keep in mind that any intense activity will cause minor amounts trauma/soreness/swelling…alcohol will prolong this damage and discomfort. Finally, when our inhibitions are lowered, we tend to go for foods that are not on the Nutrition Plan. You live in the world…and you need to live your life. Try to keep the alcohol consumption moderate…especially when you are striving to achieve a fitness goal.